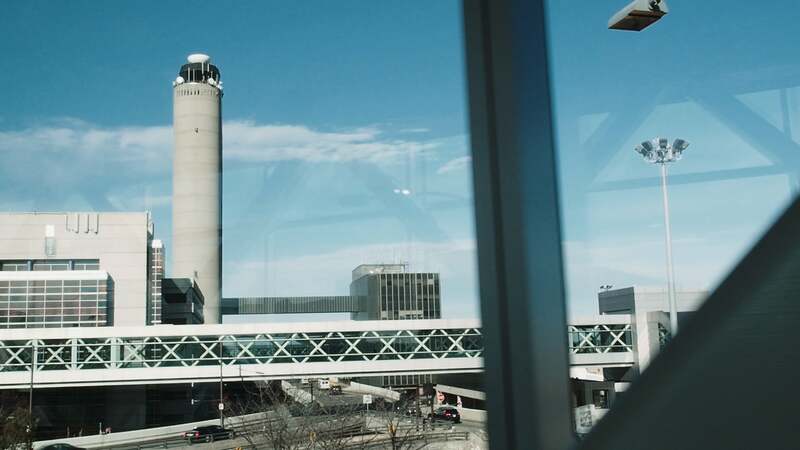 In this third installment of our series on local infrastructure, Massport Chief Executive Thomas Glynn shares the problems and possible solutions with the conditions at Logan International Airport. Why indeed? In a list of the top 100 airports by Skytrax, a British-based airline consultant, the best airport the United States could muster was No. 28—and that was Denver. After that was the Cincinnati/Northern Kentucky Airport at No. 32, and San Francisco at No. 37. If you were looking for New York (JFK at No. 59) or Boston (Logan at No. 97), you had to scroll down quite a bit. 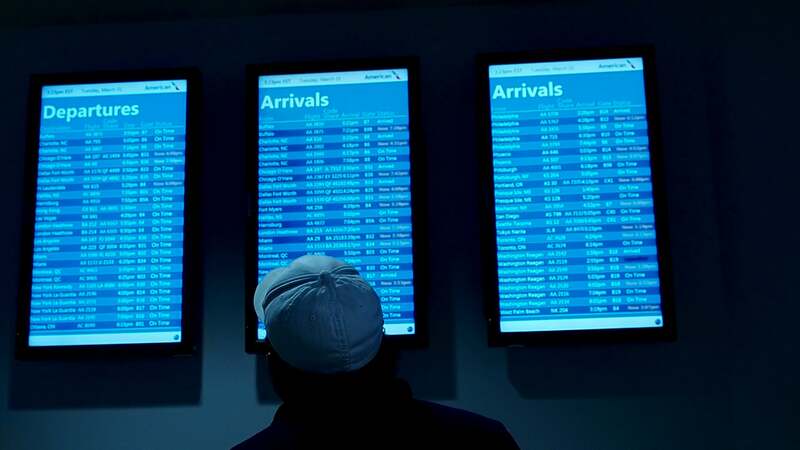 If you want facts, try these: At the country’s busiest airports, 20 to 30 percent of all flights are routinely delayed. 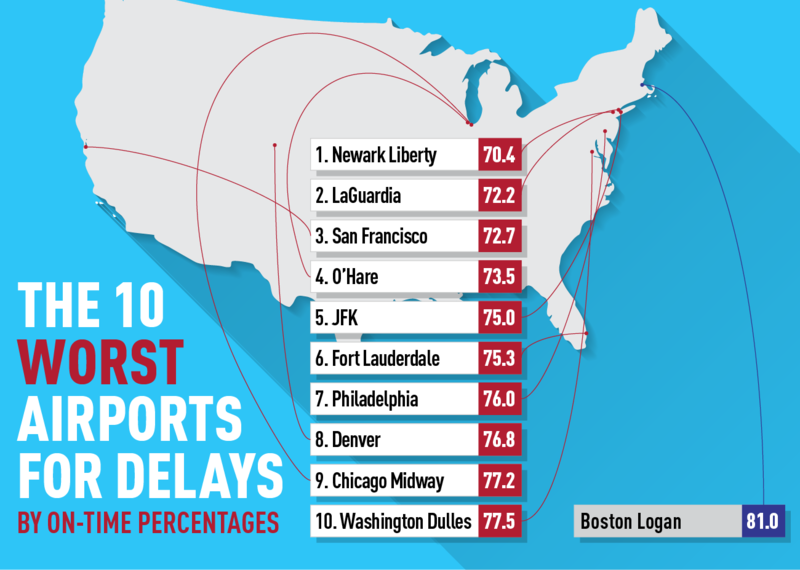 More than 80 percent of delays can be traced to the eight largest U.S. airports. A recent survey Logan travelers by MassInc. found that 12 percent of travelers said they missed flights because they couldn’t find parking. Unlike airports in most other countries, U.S. airports are mostly owned and operated by city, county, or state governments, making their access to funding more complicated and restrictive. Passenger Facility Charges, the primary funding mechanism for most airports, have not substantially increased in decades and are capped at $4.50 per flight, an unreasonably low level according to regulators and aviation experts. Meanwhile, airports that were designed and built ages ago are unequipped to handle the growing demand for air travel, which has been growing steadily since the end of the great recession and is expected to increase by 50 percent over the next 20 years. The Federal Aviation Administration has committed to new aviation investments in a $14 billion program called NextGen. But that is mostly aimed at improving communication technology and security enhancements intended to reduce delays and cancellations. What does all this mean for Greater Boston travelers, who rely so heavily on Logan? 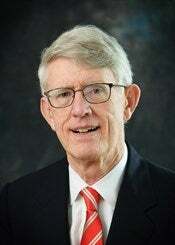 Nobody knows better than Massport CEO Thomas Glynn. What follows is an edited conversation with him. Q: It seems like we’re in a relatively good place compared to a lot of other cities in regards to the state of our aviation infrastructure and delays and maintenance backlogs and things like that. Is that right? A: I think you do have it right. 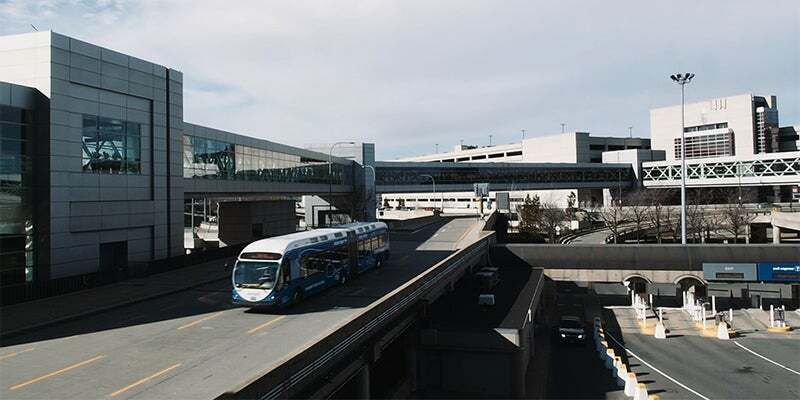 In the late ’90s and early 2000s, we had the Logan Modernization plan, a $4.5 billion public and private investment that made the double decks on the airport roadway system; it built the new Hilton, added the new Hyatt, made significant security improvements, and really built a wall around the airport. That positioned us well for the growth we’re seeing now in the number of flights internationally and the number of passengers overall. Although, the total number of flights is down because the flights are more full. The airlines are actually carrying more people with fewer flights. So that has us in a better position than, say, LAX, which is talking about a $14 billion infrastructure program, and a $10 billion program for JFK and a $2.5 billion upgrade for LaGuardia. We have needs but we’re not starting off from as deep a hole as those airports. Q: So what are the needs now and how do you prioritize them? A: The biggest one is adding seven gates to Terminal E, the international terminal. It was built with 12 gates in 1974 for 1.5 million passengers per year, and we now have six million passengers coming through those same 12 gates. We’ve gone from about 26 international flights per day in 2006 to 53 per day in 2016. That’s about a $750 million project over multiple years. That’s all funded. The second project deals with the shortage of parking spaces. In 1974 we had about 10 million passengers and 10,000 parking spaces. Now we have 36 million passengers and 18,000 spaces. We went from a 1-to-1 to a 2-to-1 ratio. So parking is a pretty serious problem. We have a plan for 5,000 new parking spaces and that’s a $250 million project that’s moving through the environmental permitting process. A: We’ve been looking at a people-mover to move more people between terminals to reduce the number of buses and shuttles. We’re also considering a new emergency operations center for the entire airport. Right now we have state police in one building and fire department in another building. Another thing that we’re trying to encourage is a commissary to alleviate the crowded situations at the curbs in Terminal B and Terminal C. They have about half the curb space they should have for terminals processing that many passengers. Part of the problem is that every Coca-Cola and every Boston Globe that people buy in the terminal is dropped off by truck at the curb. What we’d like to do is what other airports have done: have a commissary so everything is brought to a central location to get screened there instead of getting in line with passengers, and then it’s dropped off at the terminal on the airport side and reduces the backup on the curbs. Q: Logan’s proximity to the city must be a blessing and a curse. A: That’s right. The current footprint of the airport is what it is. We’re never going to expand the acreage. The only way to build something is to knock something down. We’re surrounded by a park system that was designed to discourage encroachment into the neighborhood and water on the other side. So we have to be creative in how we design any improvements. Q: Are you expecting help from the Trump Administration and Congress? A: It’s hard to tell. Candidate Trump campaigned with the promise of a $100 billion infrastructure plan but most of that was through tax credits. Congress had indicated it wants to do other things before it gets to infrastructure, and Democrats would like to see spending along with tax incentives but that may not be too feasible. On the other hand Transportation Secretary (Elaine) Chao may be the most experienced member of the president’s new cabinet and she could likely get things done. Q: How do you assess the status of our other airports, particularly Worcester and Hanscom Field? A: Massport took ownership of Worcester in 2009 as part of the transportation reform. 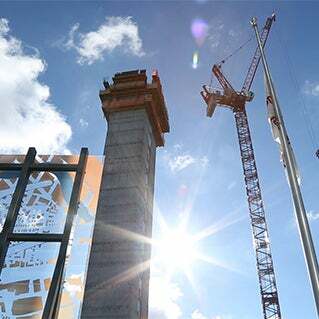 Over a 10-year period we will have invested more than $100 million and, according to our estimates, that will return more than $370 million in economic activity for that public investment. JetBlue is running two flights a day to Florida from Worcester and they’re almost always full. JetBlue told us last year they were two of the most successful flights it has in its system. So that investment, we believe, has paid off. Worcester is the second largest city in New England so if Providence has an airport and Manchester has an airport, Worcester certainly needs one. At Hanscom we try to maintain the status quo. It’s a busy airport for both commercial interests and flight training schools. Although the number of flights there is down as well, but the number of passengers and companies operating there have gone up. Q: I see that the FAA is planning to test pilotless aircraft as it moves to GPS traffic control and other innovations. Is Massport involved? A: That’s probably where the industry is headed but I would rather they test those things somewhere else. For over a century, Rockland Trust has built relationships with business owners to fuel their success and growth. We believe that bond begins with us listening to each of our customers. Together we’ll find the best solutions to help your business’ specific financial objectives.